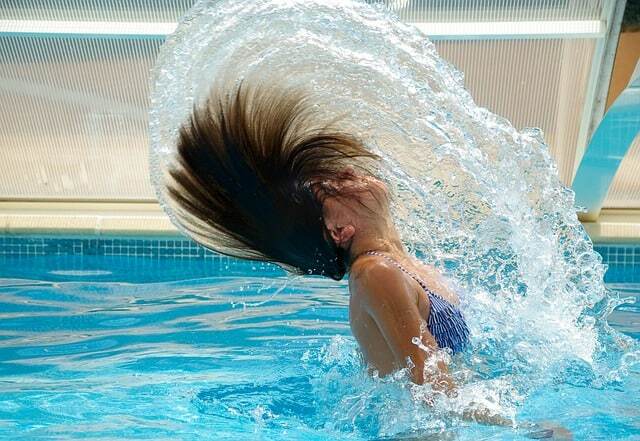 A woman’s pride and joy will always be her hair. The hardest decision a woman encounters at a hair salon is whether they should cut away their damaged ends now or later. When weave was introduced as an alternative to increase the length of hair, change a person’s hairstyle, and produce volume worrying about cutting hair became a thing of the past. Today, we have a variety of different weaves ranging from synthetic, beauty supply, and human hair. Weaves are made in factories from plastic and acrylic. From African American perspectives it is called “horse hair” because the texture and density feels like a horse’s mane when it hasn’t been washed or brushed in weeks. It tangles easily and usually can last on a person’s head no longer than two weeks. It also has an unrealistic shine that is hard to find even when you use oils. 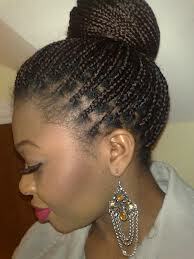 Synthetic weaves are sewn in or braided into the hair. 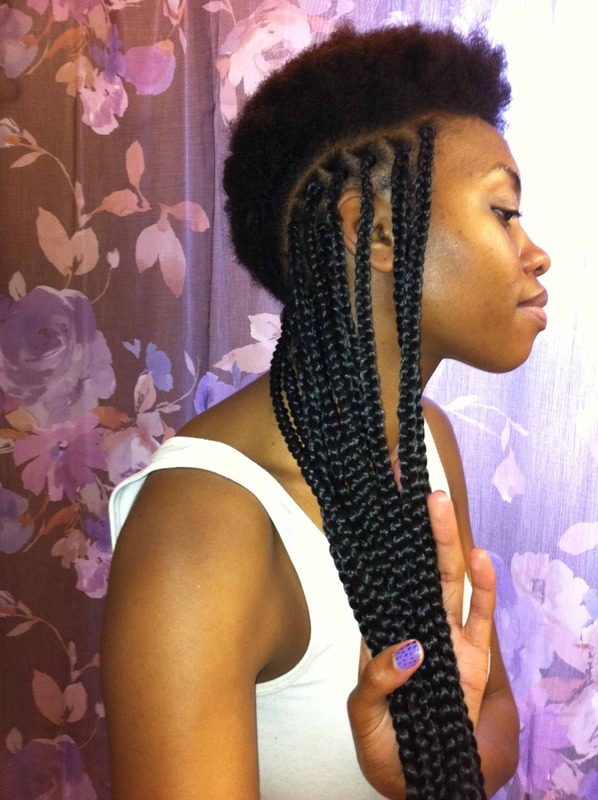 You are most likely to find synthetic hair used for long braids, twists, or as a false bun. 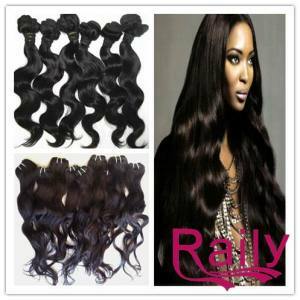 Beauty Supply hair is what we call weave that lasts a good month with proper maintenance. 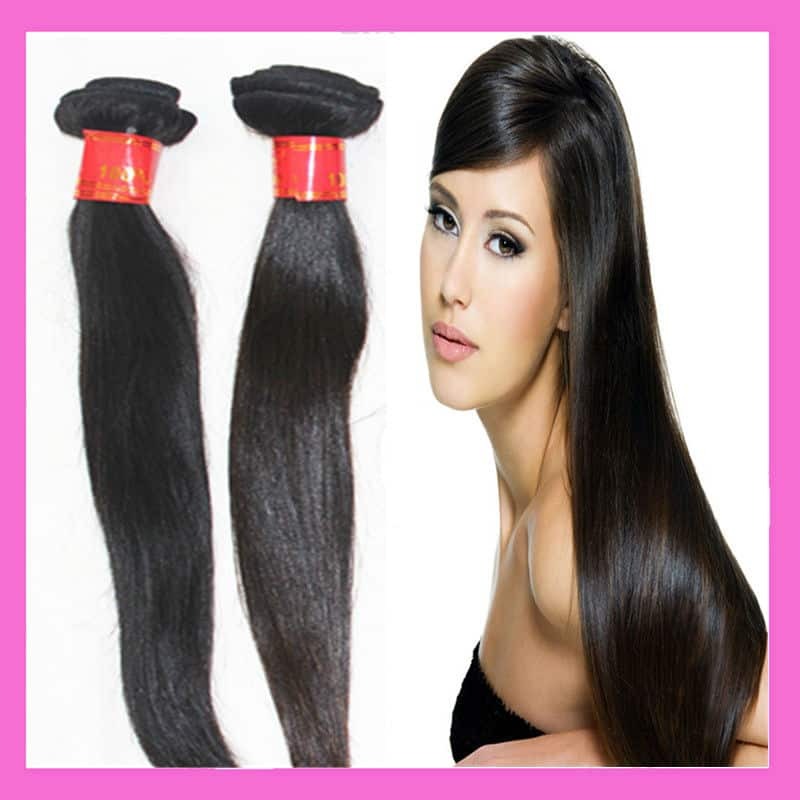 It is human hair and synthetic hair mixed and sold at a price range of 10-40 dollars a pack. A pack is usually about a 2-foot long weft with hair that sheds drastically. This hair is good for making temporary summer bob as the hair tangles very easily and loses its bounce after two weeks. Human hair is hair that is not mixed at all. It comes straight from the head of a human being. We all know about Indian women growing their hair out to ridiculous lengths and cutting and selling their hair for money. Well, that hair is what we call quality hair that sells at a quality price. Instead of selling it by packs the hair is sold by bundles of different lengths. You can usually buy these from 80-110 a bundle. This hair can also be bleached and dyed for the desired look. It doesn’t shed like beauty supply hair and can last you a good year if washed and taken care of as if it was your own hair. The different types of hair on the market today are Malaysian, Indian, Mongolian, Brazilian, Peruvian, Russian, Filipino, and Chinese. As a general recommendation to people who want quality hair that will blend in properly with their own, they lean towards human hair. 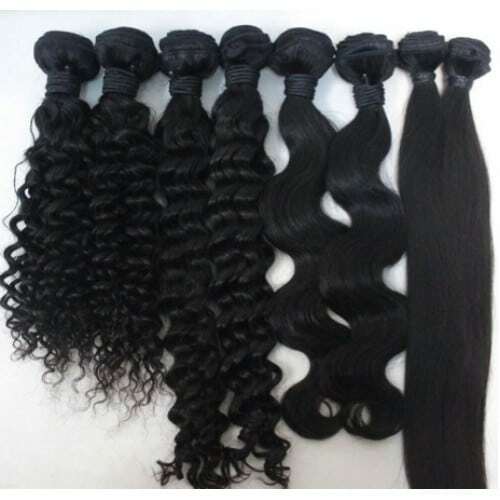 Try comparing the differences between human hair, beauty supply hair, and synthetic weaves to get your own opinion on what quality hair should be.